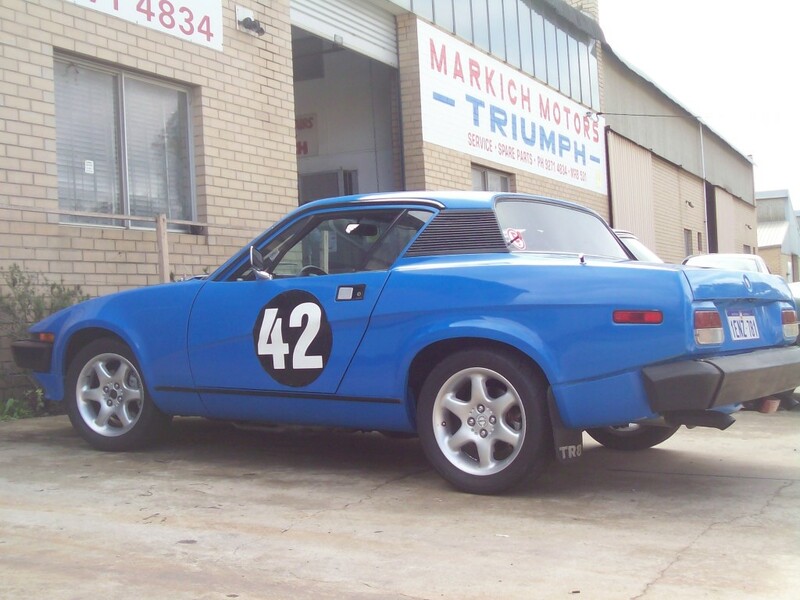 Triumph Imports, better known locally as Markich Motors was established in Bayswater in 1972, and, like the Triumph Car we have stood the test of time. We are a small family business and pride ourselves on superior service and workmanship for your Triumph. Every customer and car is different and we aim to exceed your individual requirements. 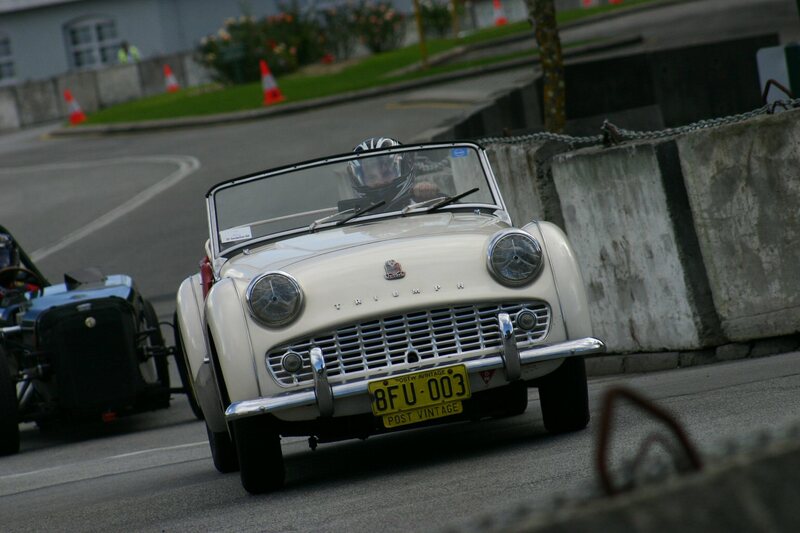 We offer a full range of servicing and repairs, restoration work and classic car parts, both new and second-hand.